A traditional Chinese tale of a young boy named Chang who rescues an old man from a river. 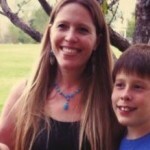 He is rewarded with a magic dragon boat that can magically change from pocket-size to full-size and back. A wicked man steals the boat and takes it to the corrupt Emperor. Chang sets out to get the boat back so he can continue to do good with it. 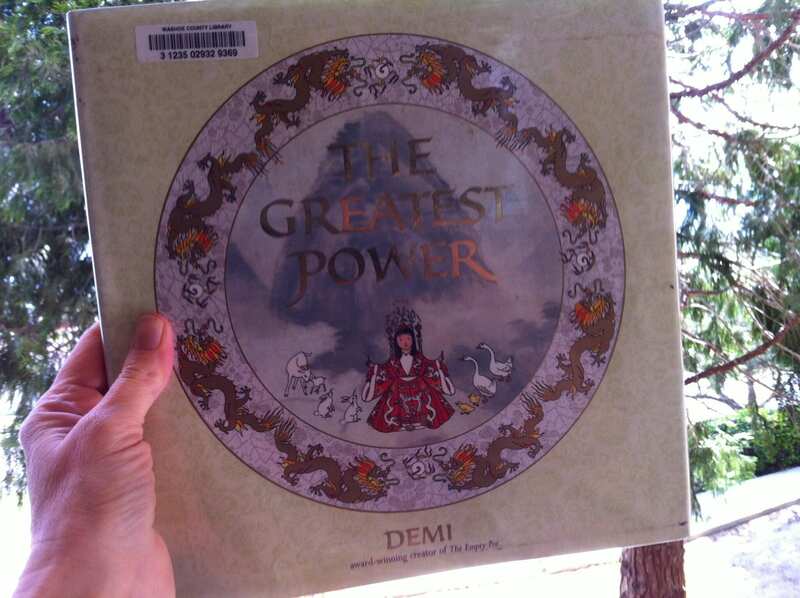 Great DEMI book with vibrant illustrations! 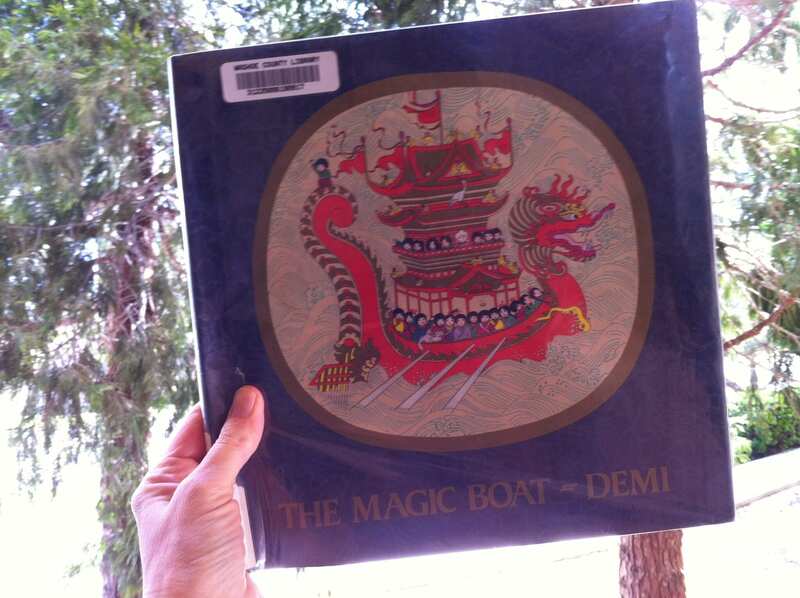 An older DEMI book … from 1980. Yet, still so good. 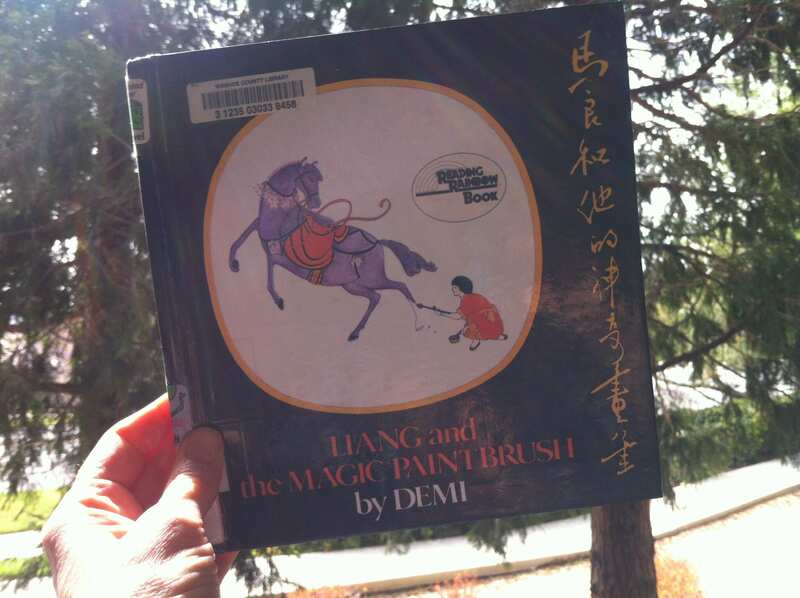 This one is about a poor boy who receives a magic paintbrush and uses it for good deeds. This was before the illustrations in her books became so much more vivid with color. The illustrations are still amazing with beautiful detail. 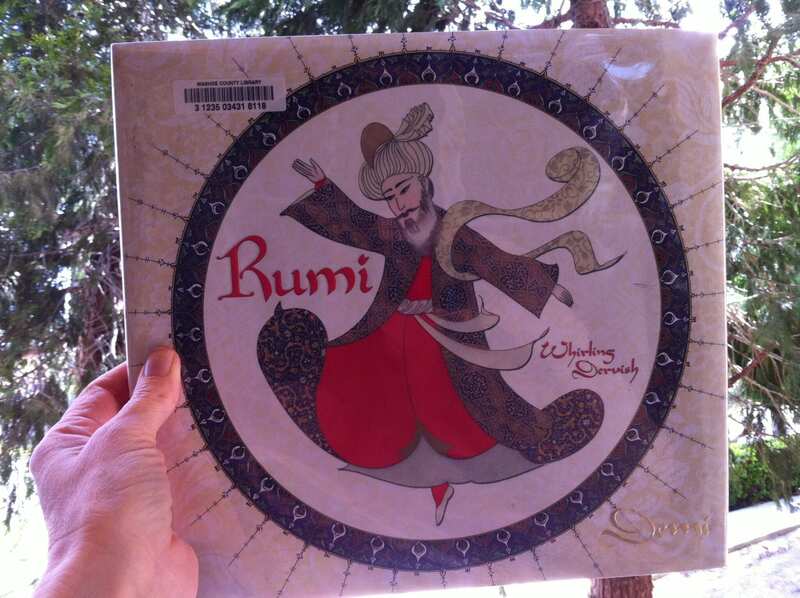 Another wonderfully illustrated and written book by DEMI. 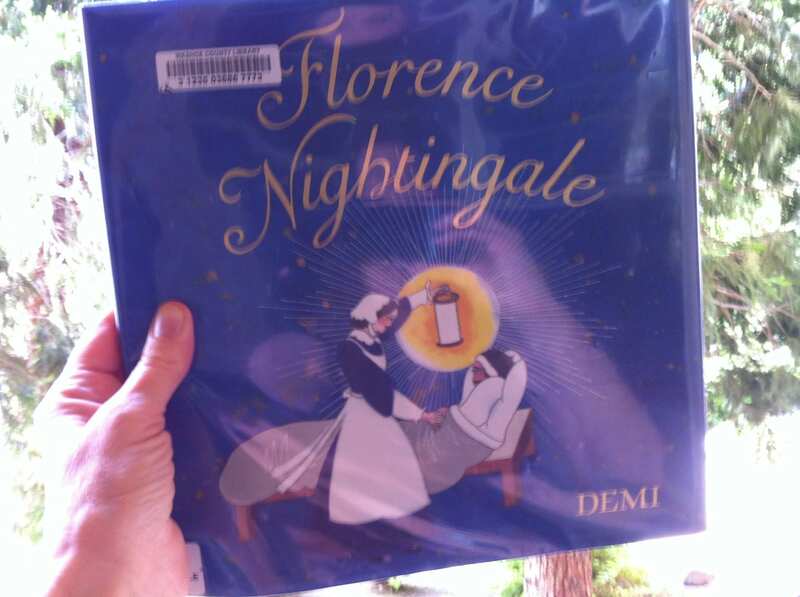 We learned about how Florence Nightingale revolutionized the world of medicine by emphasizing cleanliness, food that was hot and nutritious, and organization in hospitals. Books by DEMI are among are favorites! 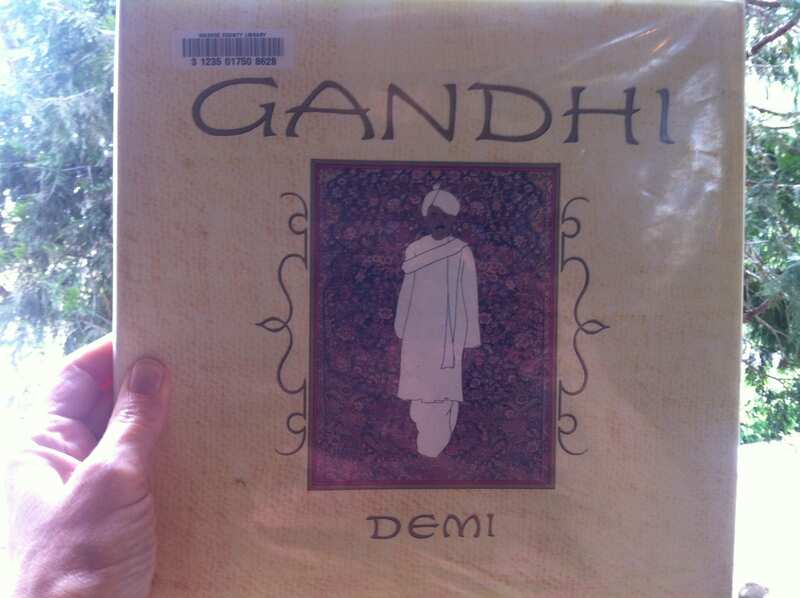 Wonderful DEMI book about Gandhi who was someone who completely succeeded in living his life according to the way in which he believed life should be lived – filled with spiritual awareness, love, and peace. We learned something new in that Gandhi’s favorite books are listed. I’d never seen these listed before. Loved by all of Team TLC!! I think this is one of my favorite DEMI books. Such a powerful story of a boy emperor who gathers all the children of his kingdom so as to choose the new prime minister. He challenges each of them to show him the greatest power in the world. He claims, “To know the greatest power in the world is to know the greatest peace.” One child reflects deeply on this while the others begin working away on their chosen answer. Thomas and Lillian loved it too, as with all DEMI books. The illustrations are simply brilliant!